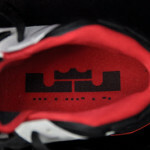 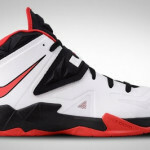 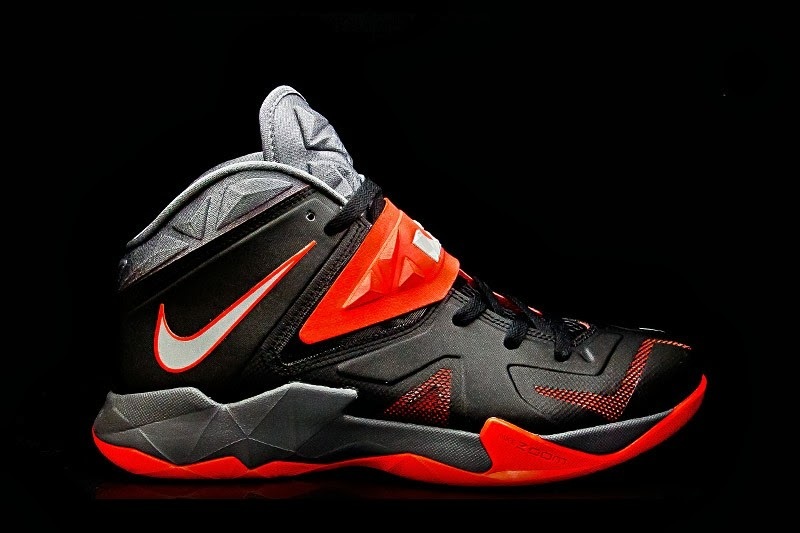 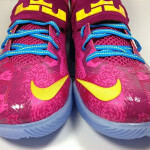 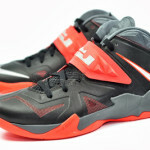 The Miami Heat Home edition of the SOLDIER 7 was released as one of, what I like to call, the signature styles. 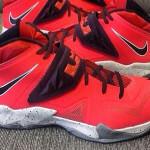 The Away edition has been now added to the mix. While there’s already a Black / Red colorway available featuring that unique print on the midfoot strap, this version is more likely to be paired with a Miami Heat jersey. 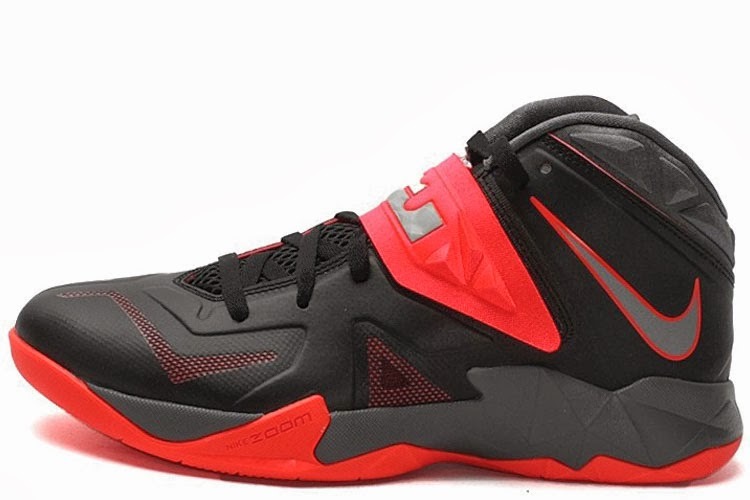 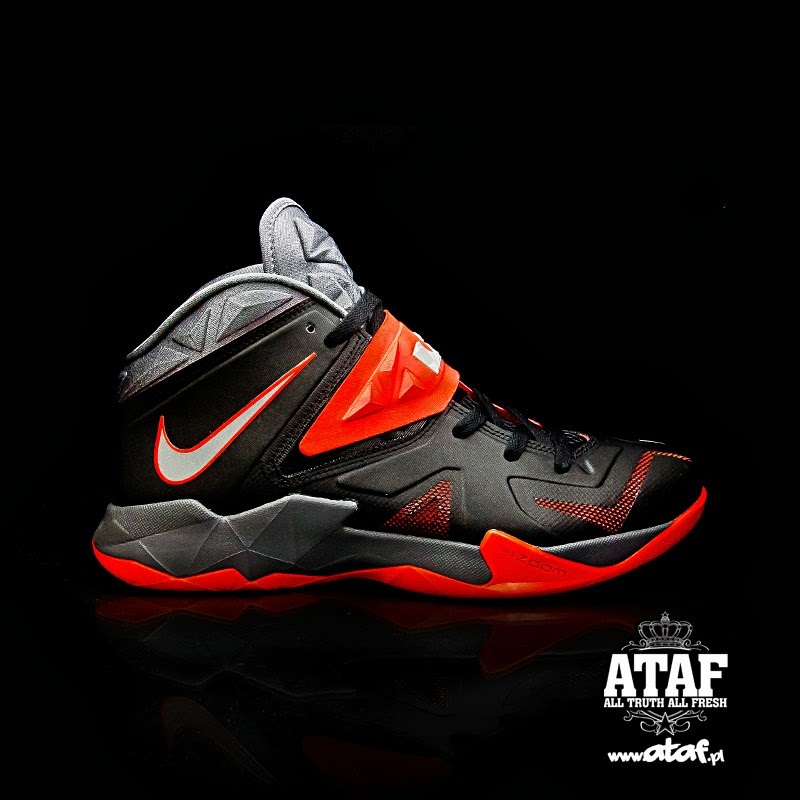 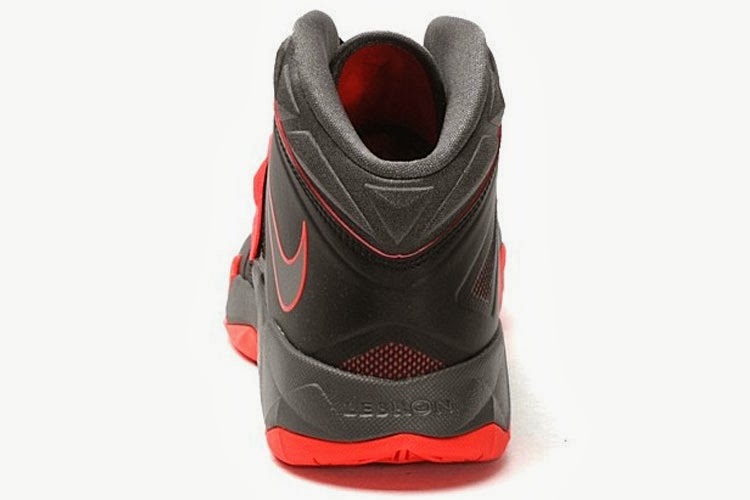 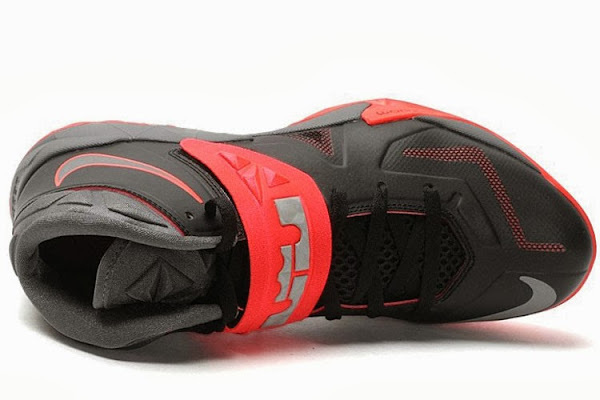 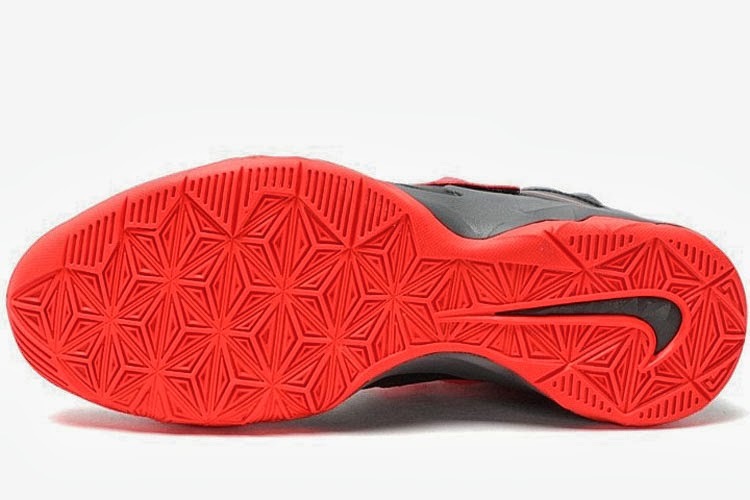 The presented Black, Grey and Red colorway of the Nike Zoom Soldier VII initially popped up at Polish retailer ataf.pl, but it is also present in the Finishline online catalogue. 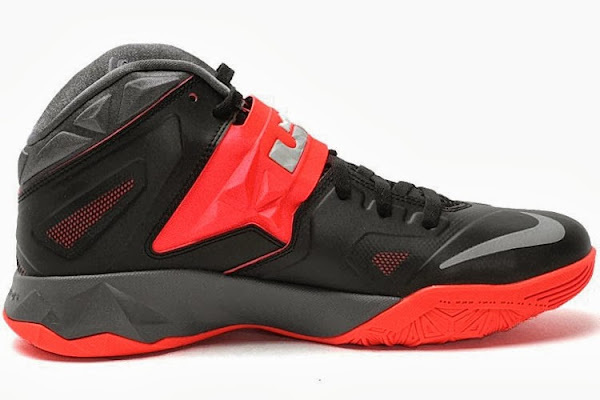 24-03-2014 Nike Zoom LeBron Soldier VII – Red / Black / Grey – Playoffs?